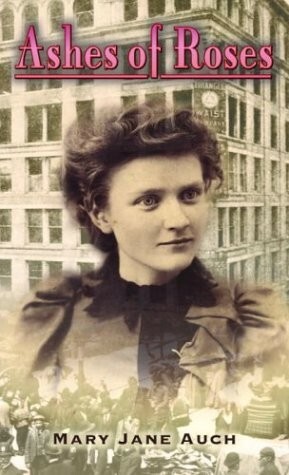 Sixteen-year-old Margaret Rose Nolan, newly arrived from Ireland, finds work at New York City's Triangle Shirtwaist Factory shortly before the 1911 fire in which 146 employees died. Rose Nolan and her family are grateful to have finally reached America, the great land of opportunity. Their happiness is shattered when part of their family is forced to return to Ireland. Rose wants to succeed and stays in New York with her younger sister Maureen. The sisters struggle to survive and barely do so by working at the Triangle Shirtwaist Factory. Then, just as Rose is forming friendships and settling in, a devastating fire forces her, Maureen, and their friends to fight for their lives. 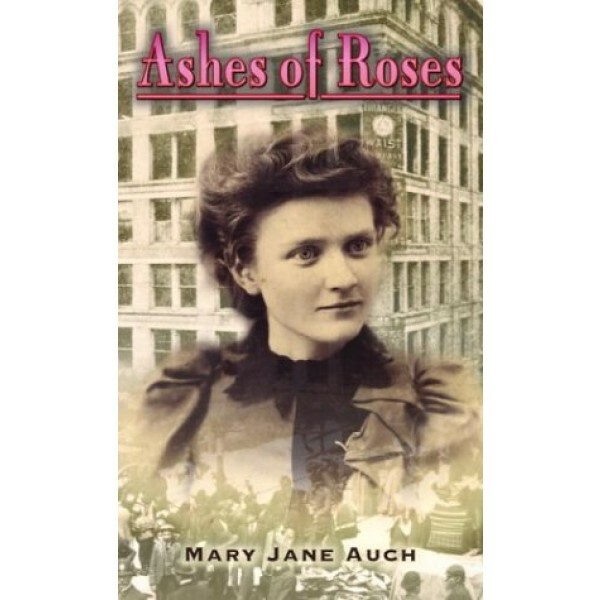 Surrounded by pain, tragedy, and ashes, Rose wonders if there's anything left for her in this great land of America.